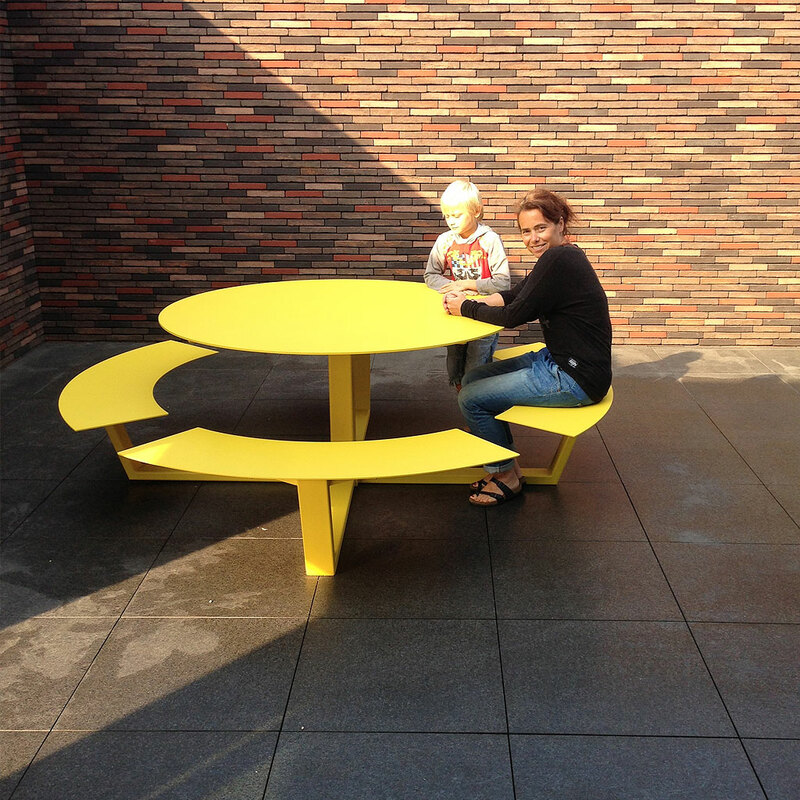 Modern Garden Furniture Tables & Benches, Luxury Picnic Furniture. Check out our wide range of modern garden furniture tables & benches, in a wide range of styles and sizes for you to chose from. Our luxury picnic furniture is ideal for entertaining family and friends in a private back garden, or a large terrace of a snazzy boutique hotel. Our contemporary refectory furniture is made in high quality outdoor furniture materials, ensuring the furniture looks great and is easy to clean. Our ranges of luxury picnic furniture have clean contemporary lines that look fantastic in modern surroundings, and make a very nice contrast in more traditional surroundings too. The wide range of high quality outdoor furniture materials can be chosen in a wide range of finishes. Our ranges of luxury picnic furniture come from leading European brands including; FueraDentro, Royal Botania, Viteo, Conmoto, Grythyttan, Todus, Roshults, Stua and many more. Our modern garden furniture tables & benches are made in only the highest quality materials, ensuring that the furniture will look great for decades to come, with minimum maintenance and upkeep. You can chose FueraDentro or Todus contemporary refectory table in brushed stainless steel, or for a more organic look Viteo Solo in solid iroko hardwood. All of our ranges of modern garden furniture tables & benches are suitable for residential and commercial use. Leuven modern garden furniture table & benches features timeless contemporary design, and is available in a wide range of sizes and colour finishes.